3-Term Vermont Governor, Ambassador, Author. Governor Madeleine Kunin has written three previous books: Living a Political Life (Knopf), The New Feminist Agenda: Defining the Next Revolution for Women, Work, and Family (New York Times Editor’s Choice) and Pearls Politics and Power. She is currently James Marsh Professor-at-Large at the University of Vermont, where she gives guest lectures on feminism and women and politics. 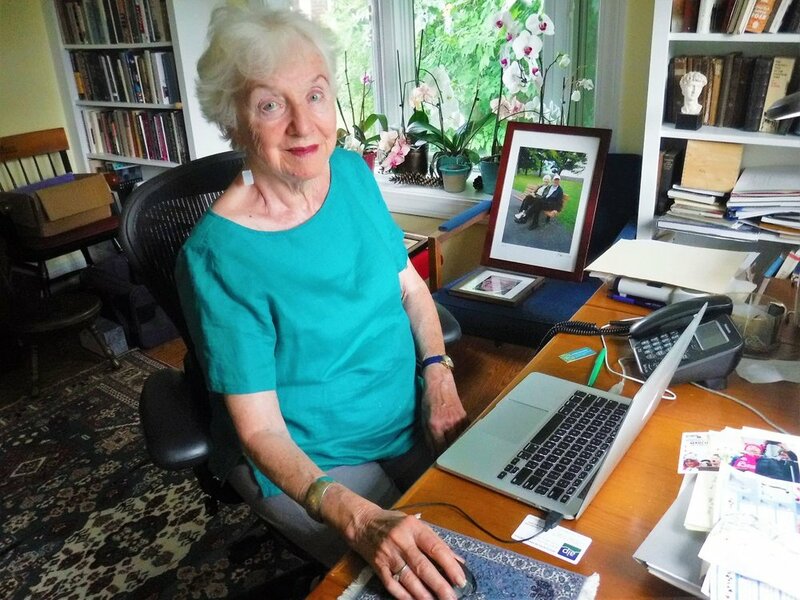 She also serves on the board of the Institute for Sustainable Communities (ISC), a nongovernmental organization that she founded in 1991, and she recently launched Emerge Vermont to encourage and support women in politics. Her newest book is Coming of Age: My Journey to the Eighties. All Vermont photography provided by M. E. Sipe. Author photo by Paul Boisvert. Coming of Age book cover photo by Todd Lockwood. 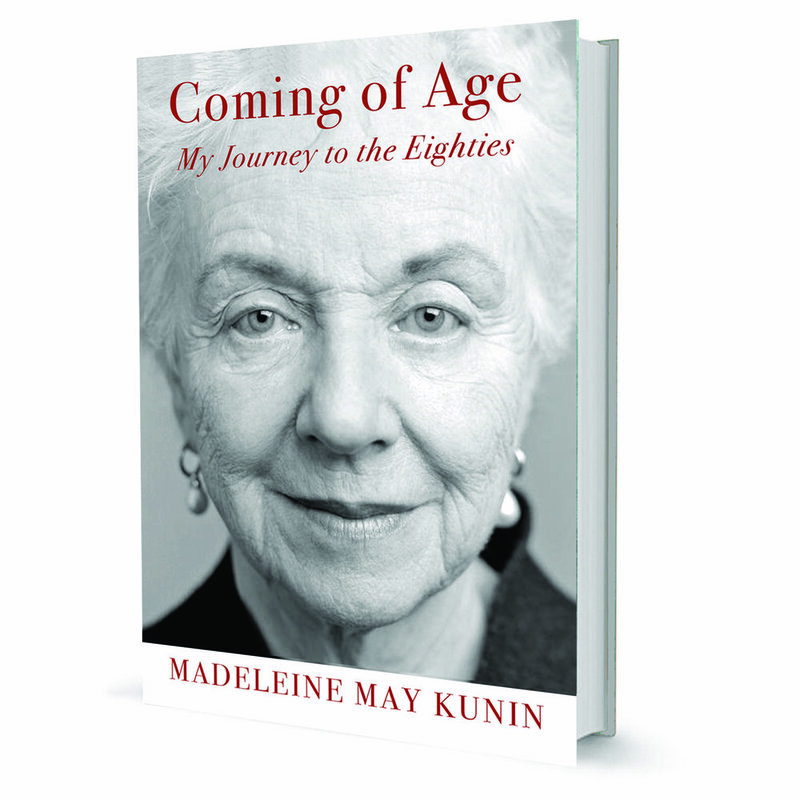 Green Writers Press is thrilled to announce the publication of Coming-of-Age: My Journey to the Eighties, a provocative and inspiring memoir from a remarkable woman. Thirty-four years ago, Madeleine Kunin became the first woman to be elected governor of Vermont. This is her personal story. Politician, Wife, Mother, Governor, Ambassador, US Deputy Secretary of Education under President Clinton . . .